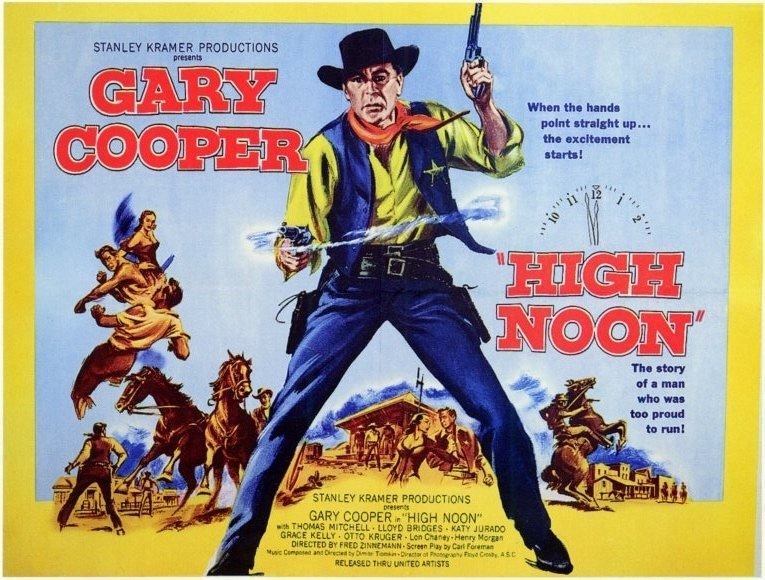 When people ask me where my love of film stems from I would point them to such movies as High Noon. Released in 1952 High Noon is considered by many as one of the all time great westerns and one of the all time greatest films. 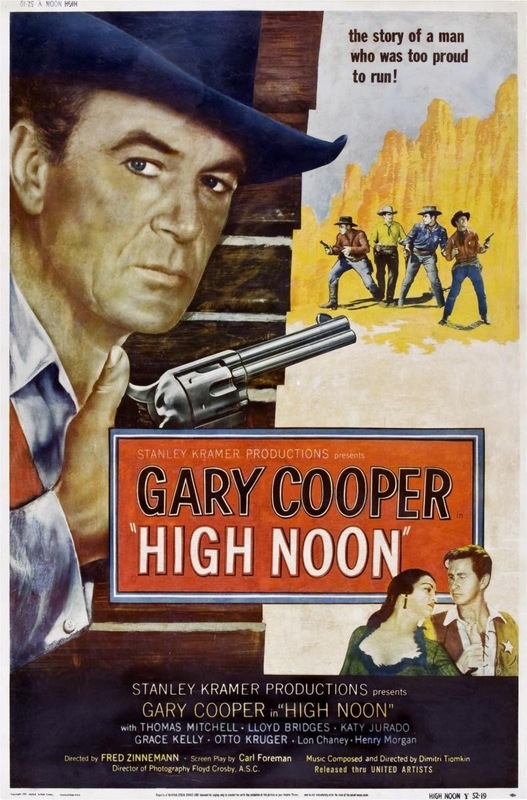 AFI rated High Noon as the 33rd greatest film of all time and High Noon was nominated for several Oscars including wins for best song sung by Tex Ritter (John Ritter’s father) and Gary Cooper won the Oscar for best actor. 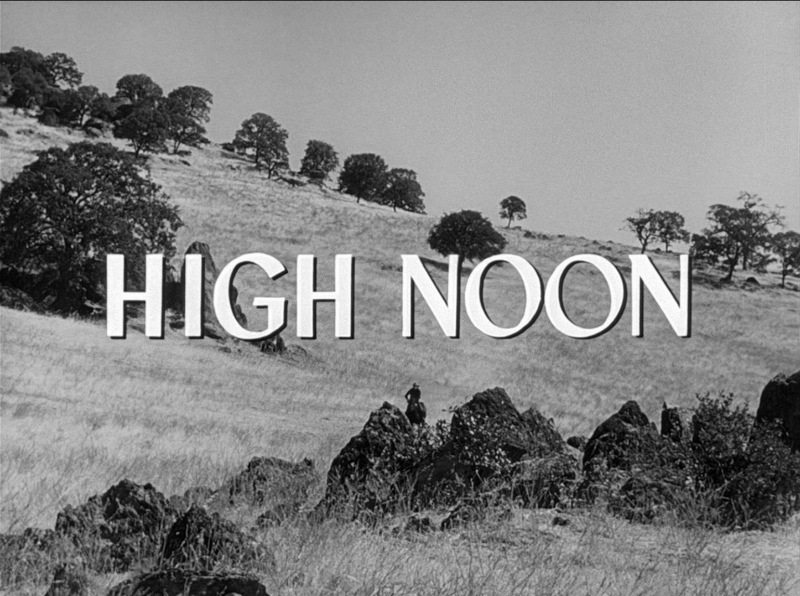 In my opinion High Noon is amongst the greatest films ever made and its a story of honor and integrity and bravery. 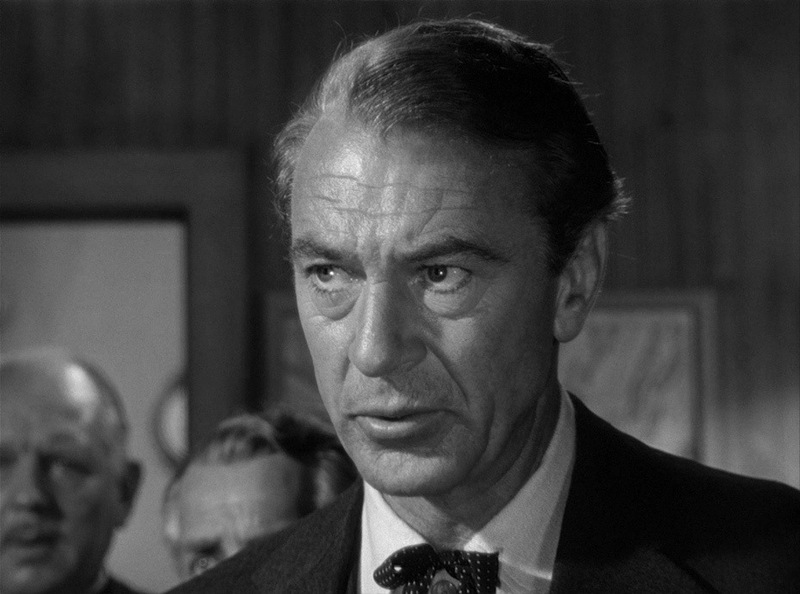 Gary Cooper’s character Will Kane is one of the greatest film heroes of all time and in the face of adversity he handles himself with heroic bravery. 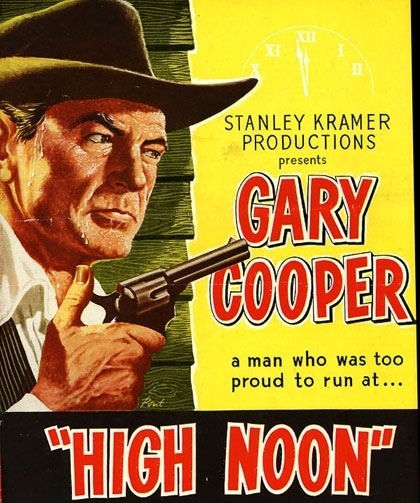 Modern filmmakers really should watch High Noon as this has everything a film should have; great writing, directing and acting. 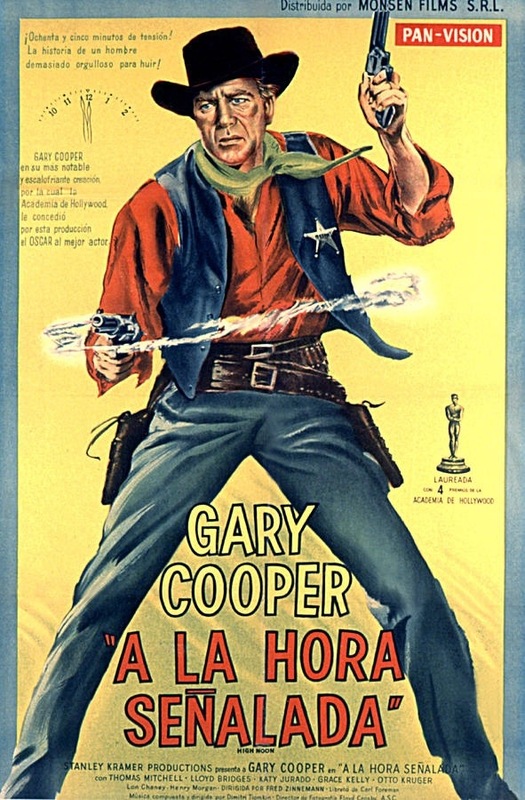 I first saw High Noon many years ago and it was a film I wanted to see for ages and when I finally did I really wasn’t as into it as I thought I would be. After a few years I revisited the film and absolutely loved it. 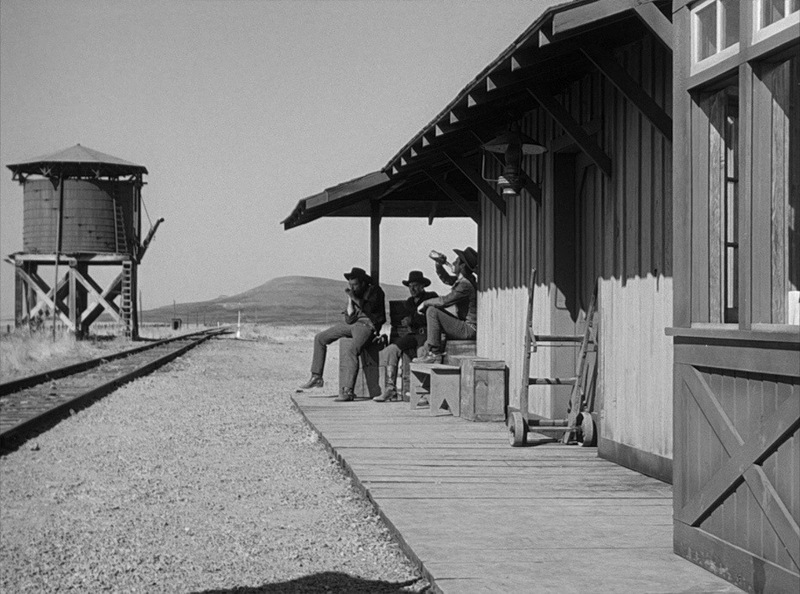 High Noon has everything I look for in a film and its a masterpiece of filmmaking on every level. Will Kane (Cooper) on his last day as Marshal gets married to Amy Fowler (Kelly) and is getting ready to leave town with his new bride. Frank Miller(MacDonald) is an outlaw Kane brought down and was sentenced to hang, which was commuted to life than ended up being pardoned. Frank and his posse are returning to town to see revenge on Kane. Kane is urged to leave town, which he does, but than returns knowing he’ll never be in peace if he runs. Amy is a Quaker and violence is against her religion. She tries to talk Kane out of it and to leave town with her, but when he won’t listen she decides she will leave without him. Kane is trying to round up a posse to help him, but the town he saved from ruin are all cowards and nobody will stand by him. Kane still refuses to run and decides to confront the outlaws alone regardless of the outcome. The screenplay by Carl Foreman is simply outstanding. The script is well plotted with great characters and its a script that should be studied by every aspiring writer. 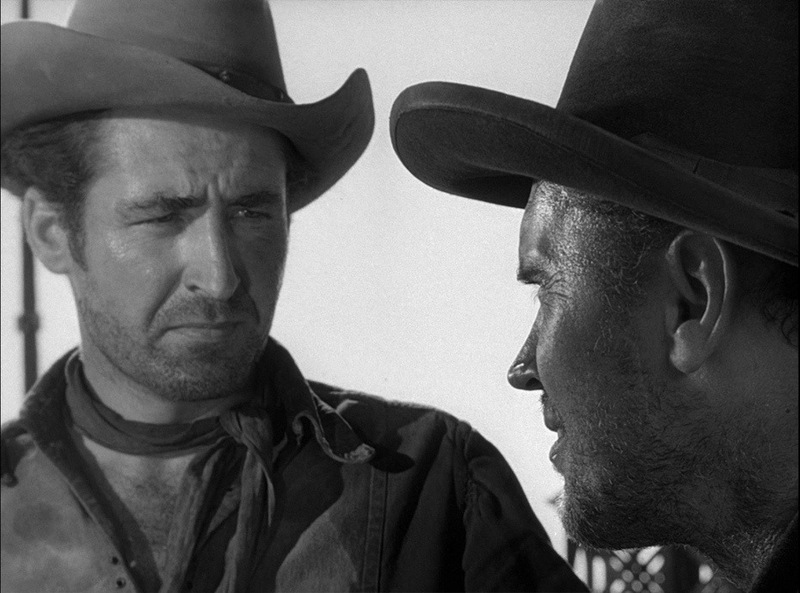 Despite the age of High Noon the script is so wonderful it could still work word for word in the modern era. I simply cannot give enough praise to Forman as his script has everything a great one does. Quite honestly I just might rate this as one of the ten greatest film screenplays as it truly is that amazingly written. 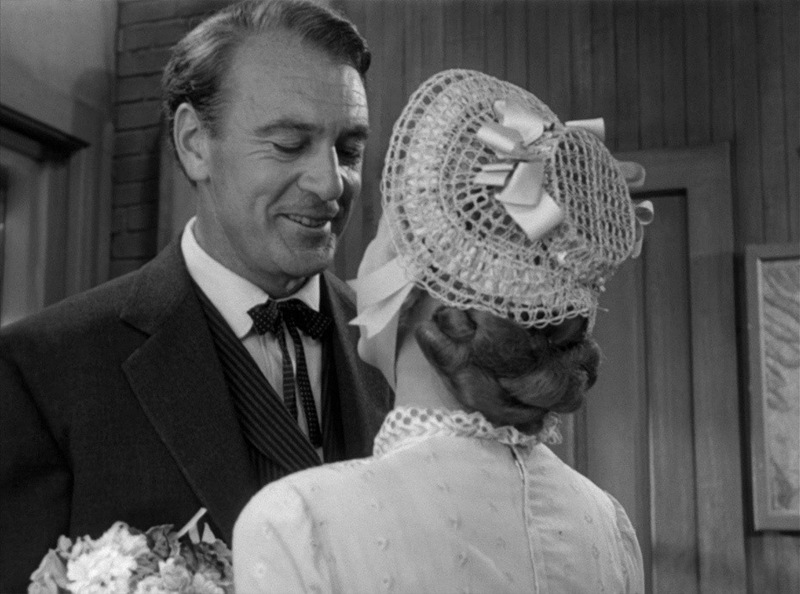 Director Fred Zinnemann crafts a masterpiece of a film. The pacing of the film is great as every scene furthers the film in either story, characters and suspense. 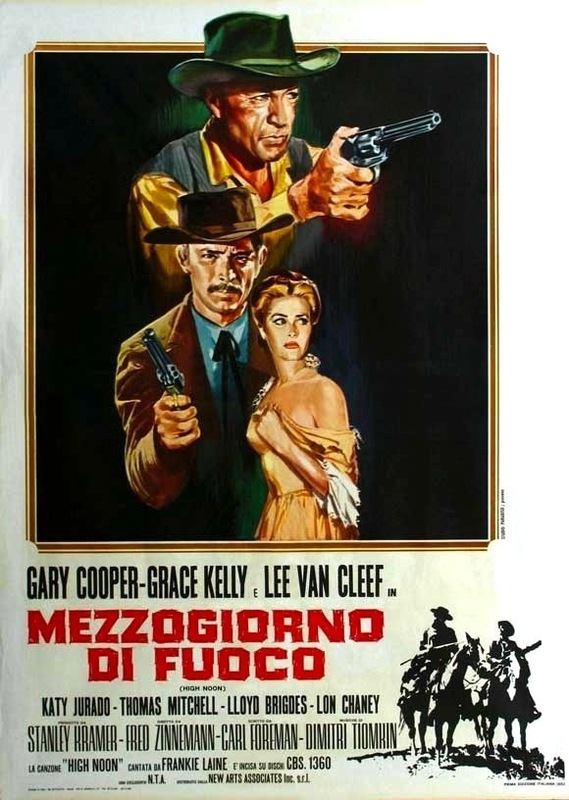 High Noon is one of the best tension filmed movies I’ve ever seen. The film is a buildup to the showdown and and the suspense and tension are some of the very best I’ve ever seen in a movie. And like how the writing holds up so does the direction and direction should also be studied on how to make a film. Normally reviews are easy to write, but in this case it actually isn’t since I really can’t put into words how truly brilliant the direction (and film) was. One of the highlights of the film was right before Kane goes to battle; he’s in the street alone and the camera pulls back to a crane shot and its like a ghost town. This might be a simple technique we’ve seen over the years and here its highly effective as it shows Kane is all alone and the town of cowards are all in hiding. 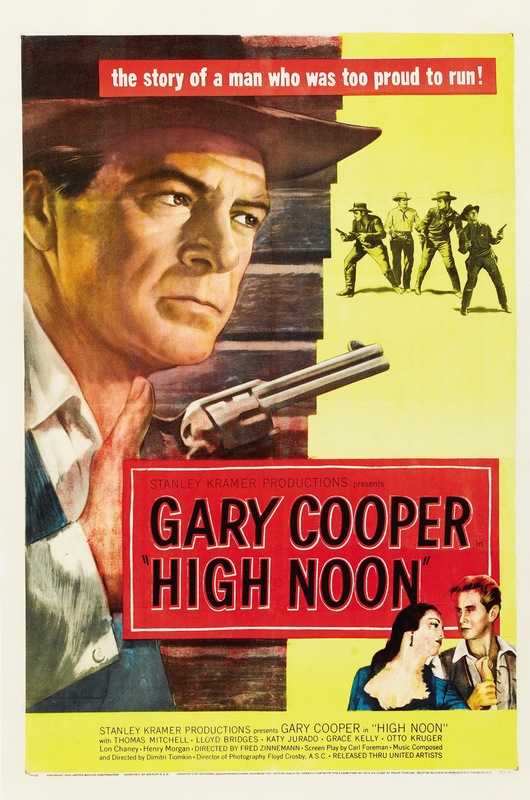 High Noon features a great cast led by Gary Cooper. There’s good reason why he won the Oscar for this film. Cooper’s performance is nothing short of brilliant. Cooper as Will Kane is everything you look for in a hero. No matter what the odds he carries himself with bravery. Unlike most films where the hero is outnumbered he isn’t afraid at all, which is cool, but what makes this film and performance so great is Kane is afraid. He’s outnumbered and out gunned and knows good chance he won’t survive and even when nobody is willing to stand with him he still does the honorable thing for a town that doesn’t deserve it, but the fact he was afraid only makes him more heroic. 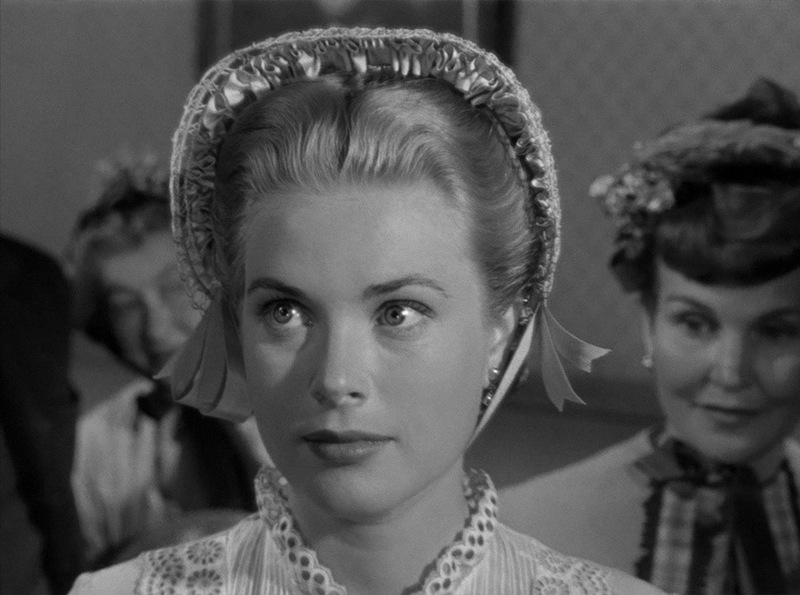 After seeing Rear Window I simply fell in love with Grace Kelly and she became one of my favorite actresses. Grace Kelly is the very definition of beauty. As much as the film and more so the ending was a character defining moment for Kane the very same can be said about Kelly’s character, which often goes unnoticed. While I won’t spoil the ending I think you know what’s gonna happen. 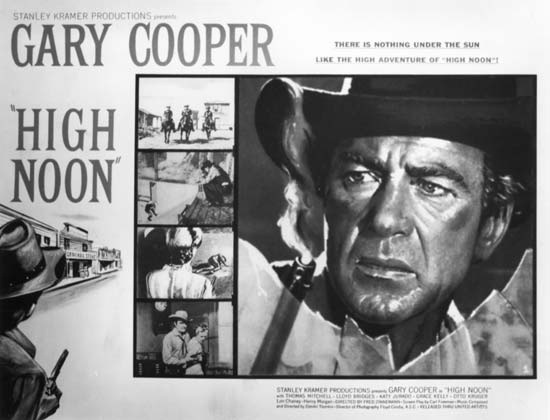 The song from High Noon performed by Tex Ritter was written for the movie and it was played in its entirety in the opening, but after that parts of the song are played throughout the film, which matches what’s happening in the film and I don’t know what the first film was to use a song to further the story, but prior to High Noon I’ve never seen that done before. I love at the end after Kane defeats the outlaws the people of the town come out from hiding and Kane just looks at them than throws down his badge and leaves town. This is also something we’ve seen before in perhaps different situations, but again its highly effective filmmaking and acting. 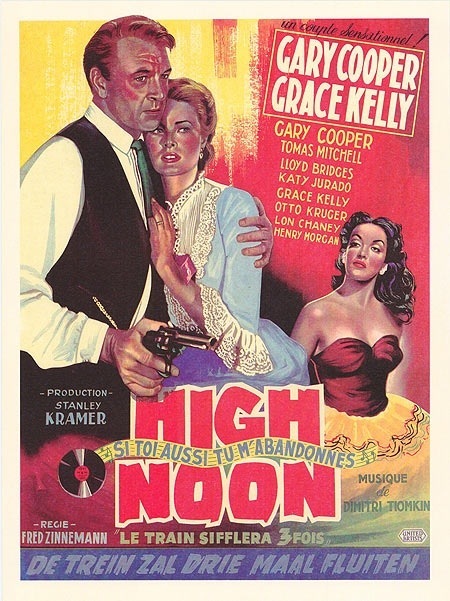 Overall High Noon is one of my favorite films of all time and for me no doubt ranks as one of the greatest films ever made. 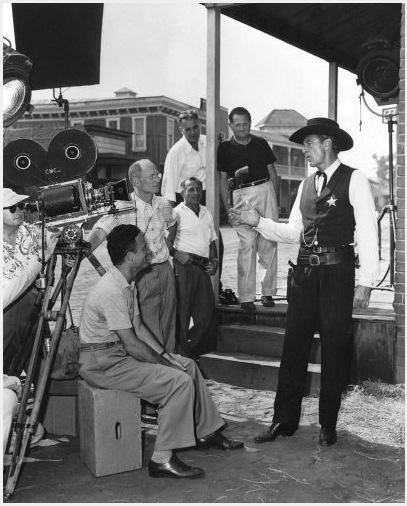 High Noon has everything a film should; great writing, directing and acting. It also has a main character who defines what bravery and heroism is all about. 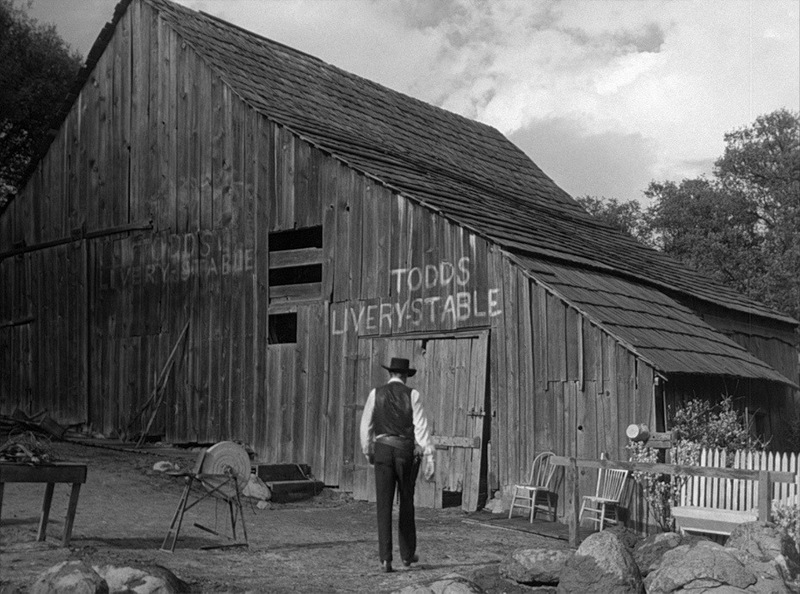 High Noon truly is a masterpiece on every single level.